When you're popping grocery store bottles of Andre and Cook's, sparkling wine comes across as the party animal you dread inviting to dinner: Loud, bubbly and fun, but a little off-putting with time. Now, with the help of a few producers, Oregon is splashing into the world of bubbles. When the fizz dies down, Oregon brut still has a complex story to tell, unlike its cheaper alternatives. 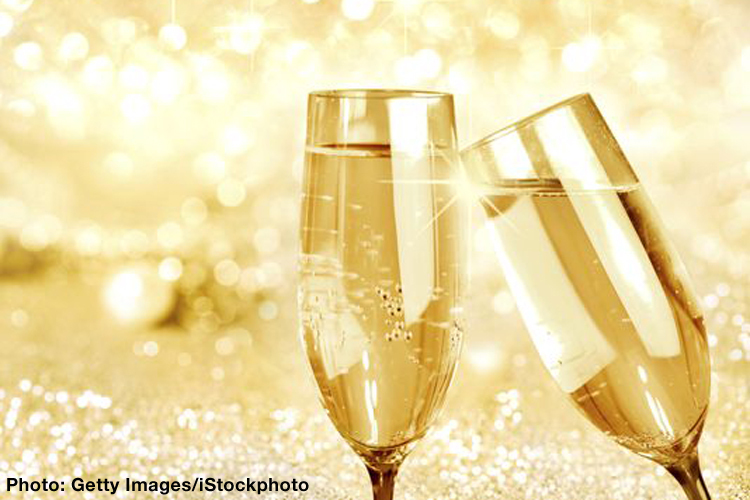 More established wineries and vineyards have begun adding sparkling wines to their tasting lineups, and with New Year's looming and holiday parties on the calendar, finding a top-notch bottle of brut will help you get through the holidays with a little bit of fizz.